Jake Bird was born in Louisiana on December 14, 1901, and started drifting in his nineteenth year, earning his living as a manual laborer on the railroads. This work took him far and wide across the country, and wherever Jake stopped off death followed. 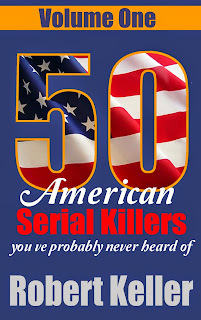 At the time of his arrest, he confessed to 47 bloody ax murders. On October 30, 1947, Bird was in Tacoma, Washington, when he spotted 52-year-old Bertha Kludt and her teenage daughter, Beverly. Bird followed them to their home, found an ax in the woodshed and then took off his clothes and entered the home naked. He then raped Mrs Kludt and hacked both woman to death with the ax. Unfortunately for Bird, the victims' screams were heard by neighbors who called the police. Bird tried to flee but was captured after a short chase. In custody, Bird claimed innocence, but blood and brain tissue on his trousers told a different story. 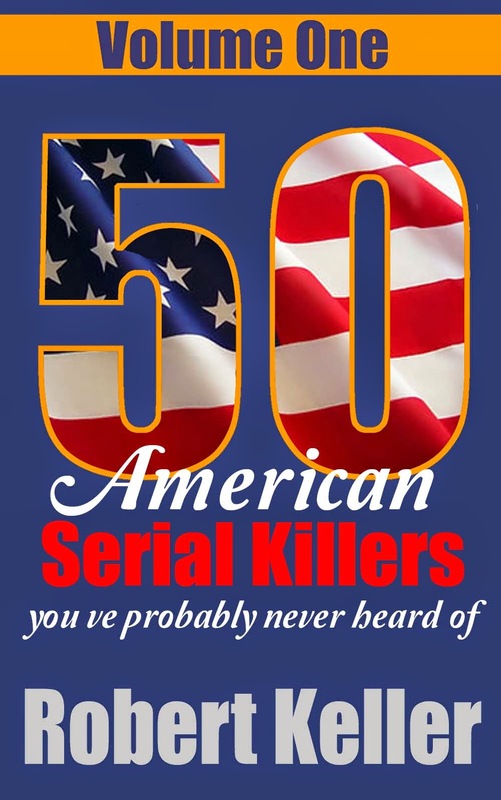 Eventually he confessed, adding that he’d also committed murders in Evanston, Illinois; Louisville, Kentucky; Omaha, Nebraska; Kansas City, Kansas; Sioux Falls, South Dakota; Cleveland, Ohio; Orlando, Florida; and Portage, Wisconsin. 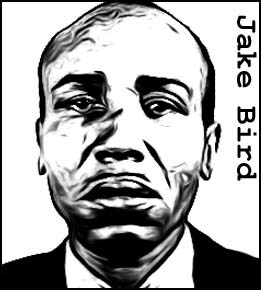 Sentenced to death at trial, Jake Bird was eventually hanged on July 15, 1949, at Washington State Prison, Walla Walla.